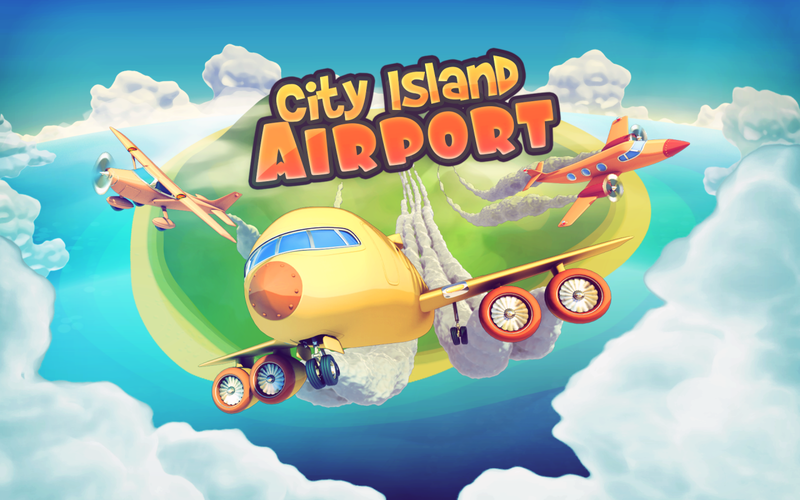 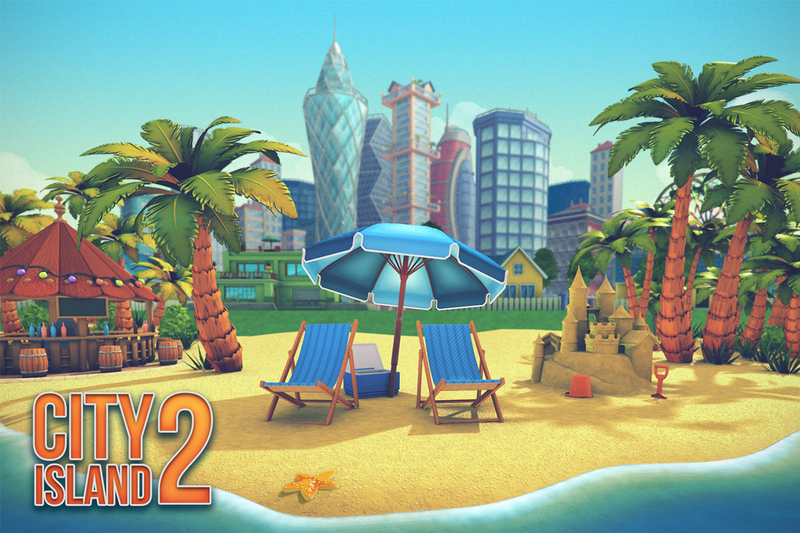 City Island: Airport 2 is the new simulation airport city game where you need to build a lot of different structures to grow and manage your airfield and virtual island! 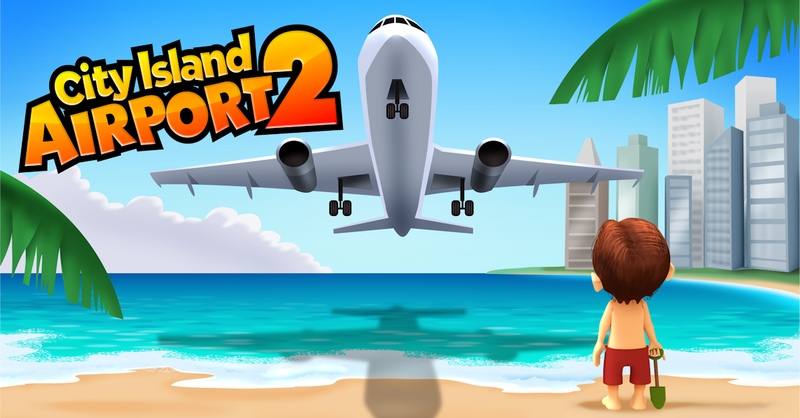 Build it and manage your own airport, your city, and become the islands best flight tycoon. 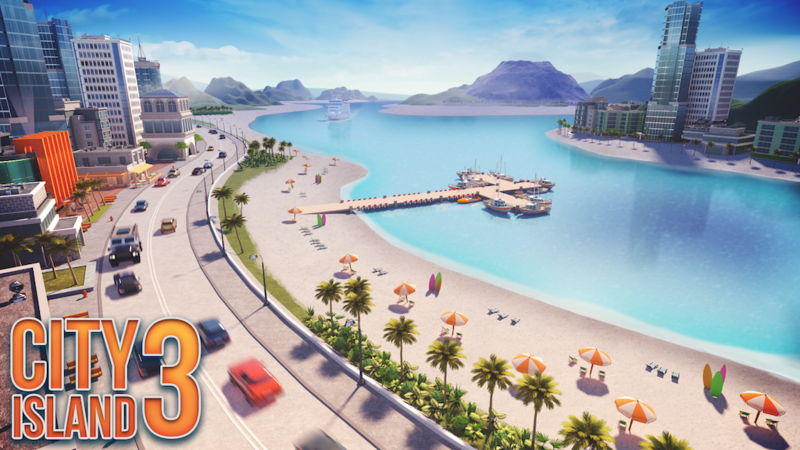 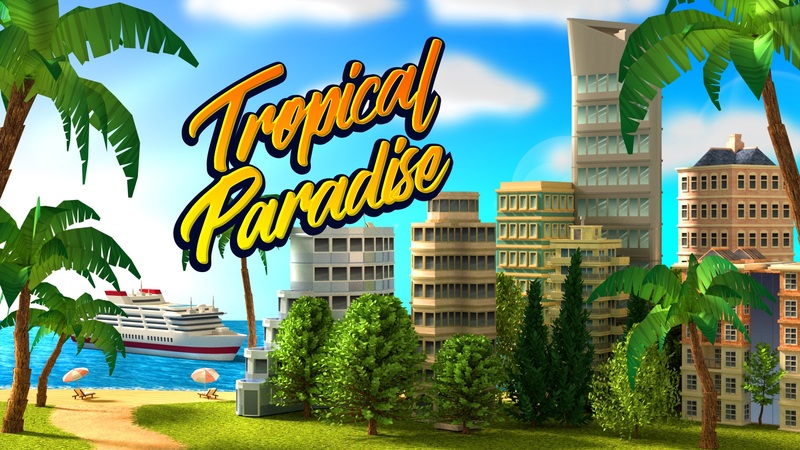 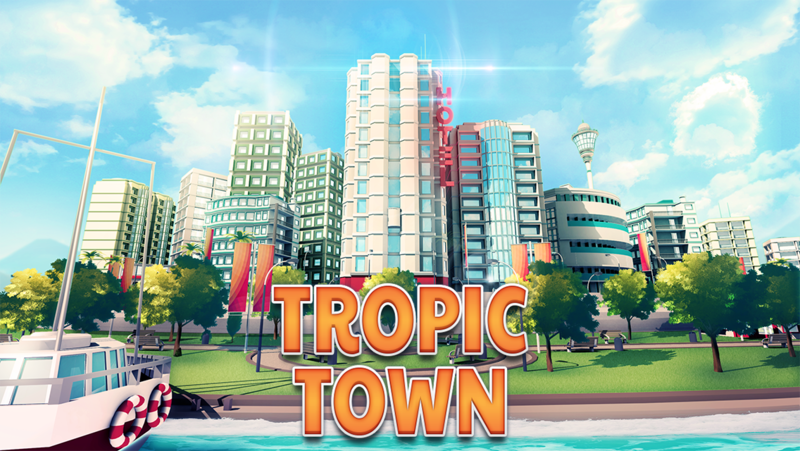 Turn this exotic paradise into a tropical tourist paradise island by building a city and airport. 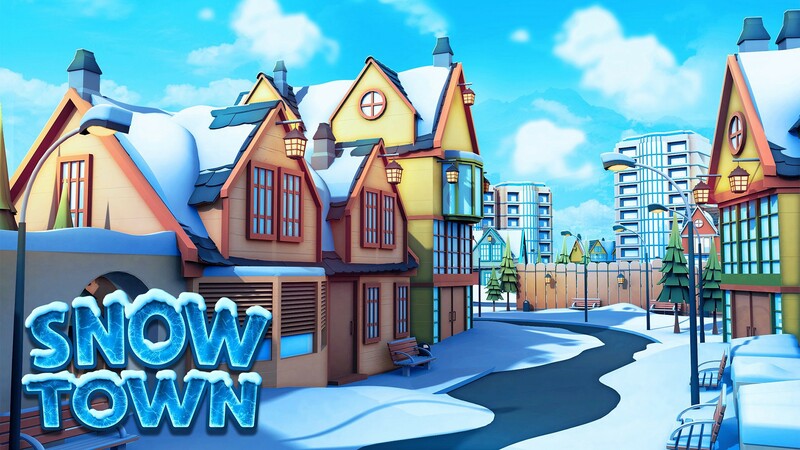 Awesome graphics! 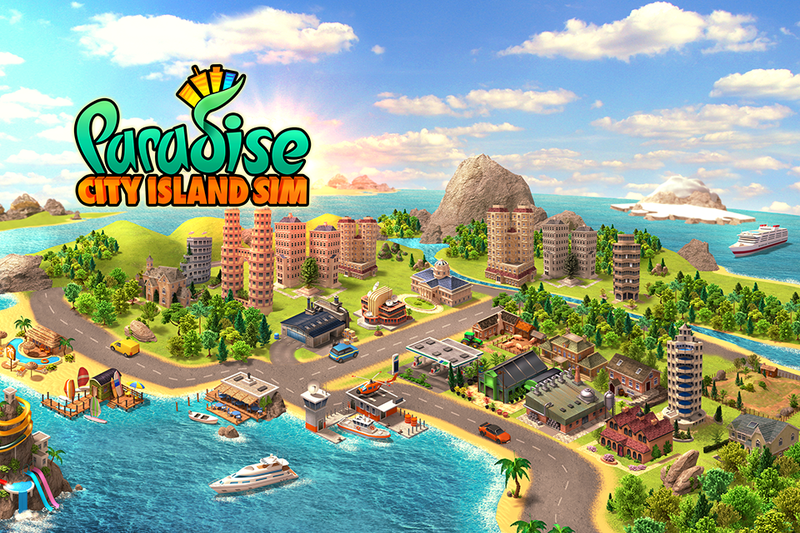 Marooned like Robinson Crusoe on this exotic and tropical paradise island…. 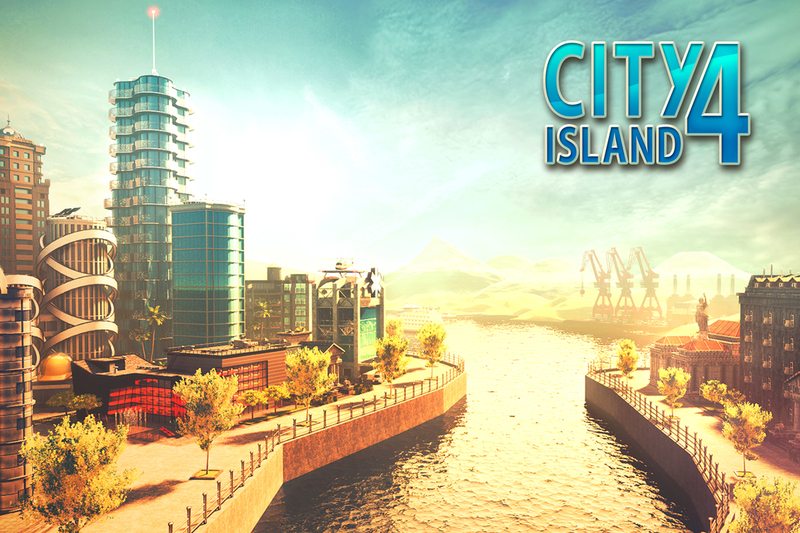 City Island: Airport is a free city building game where you need to build and manage an airport and create a megapolis at the same time! 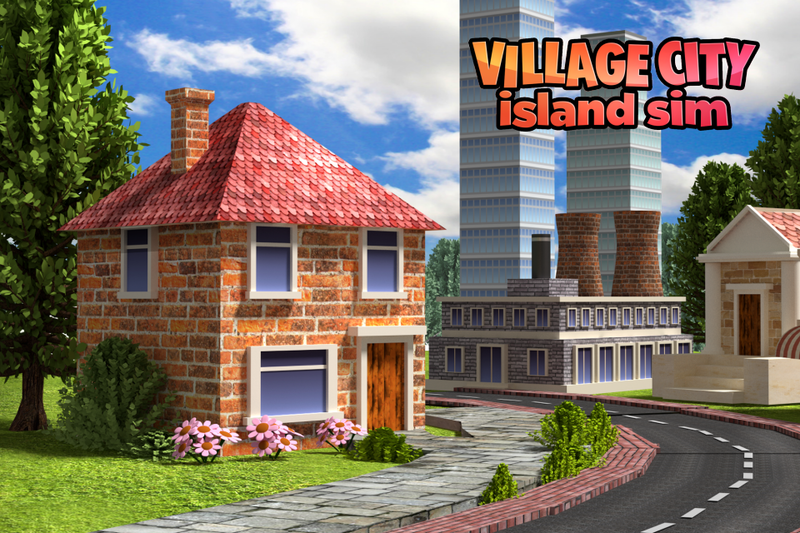 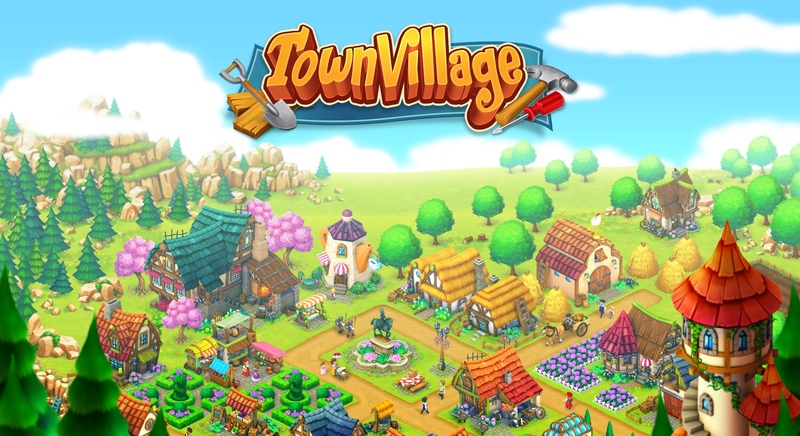 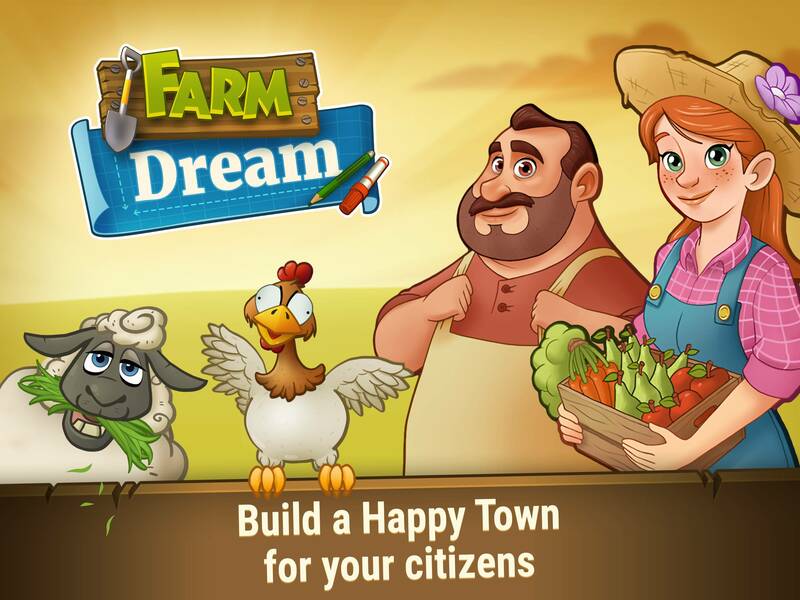 Have your townsmen build a lot of great buildings and manage your airfield.